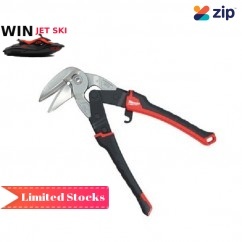 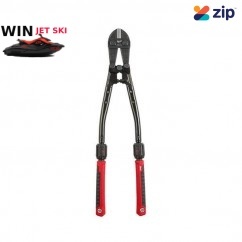 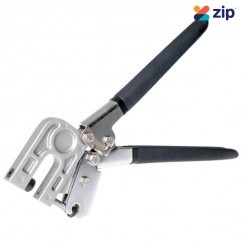 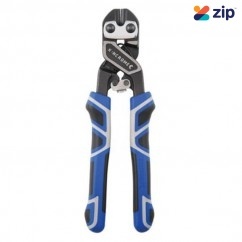 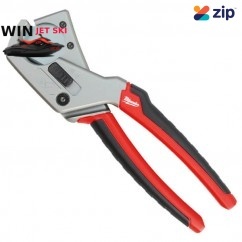 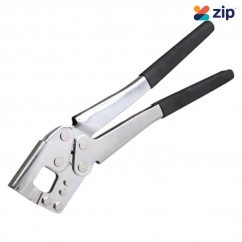 Wallboard Tools 11-20 - 250mm Stud Crimpers with Spring Return Handles The Wallboard Stud Crimper..
Wallboard Tools 11-25 - 320mm Stud Crimpers Stud Crimpers are a fast, cost effective solution whe..
Stanley 14-559L - FatMax 3pc Compound Action Aviation Snips Features: Cuts up to 18 gaug..
Sterling 29-700 - 200mm Black Panther Industrial Snips 9342386006193 Features: 200mm (8&..
Sterling 3104N - 50MM Cutting Length Green Handle Duck Bill Shear Features: Max cutting len..
Kincrome BC14 - 350mm 14" Bolt Cutter Features: Manufactured from Drop Forged special st..
Kincrome BC18 - 450mm 18" Bolt Cutter Features: Manufactured from Drop Forged special st..
Kincrome BC24 - 600mm 24" Bolt Cutter Features: Manufactured from Drop Forged special st..
Kincrome BC30 - 750mm 30" Bolt Cutter Features: Manufactured from Drop Forged speci..
Kincrome BC36 - 900mm 36" Bolt Cutter Features: Manufactured from Drop Forged special st..
Kincrome BC8C - 200mm Mini Bolt Cutters Features Chrome Molybdenum construction with harden..
Crescent CCC42 - 3-42mm Conduit Cutter Crescent 42mm PVC & Poly Hose Conduit Cutters Cut..
Erdi D16L - Erdi Left Hand Cutting Aviation Snips Features: For short, straight and curved ..
Erdi D16R - Erdi Right Hand Cutting Aviation Snips Features: Made in Germany ..
ProAmp NL210-600MM - 600mm Professional Tile Cutter with Laser Guide Features: Designed to ..
ProAmp NL210-800MM - 800mm Professional Tile Cutter with Laser Guide Features: Designed to ..
Erdi D16S - Straight Cut Aviation Snips Features: Made in Germany. 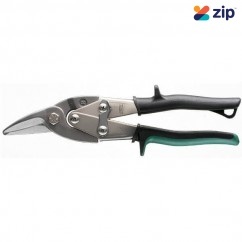 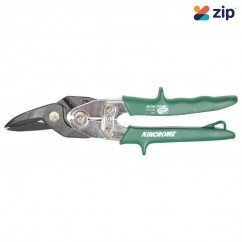 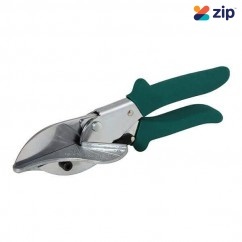 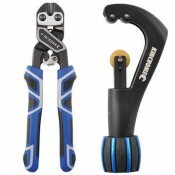 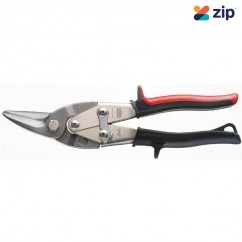 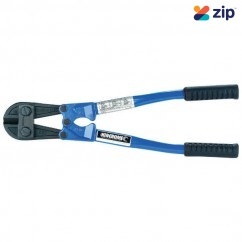 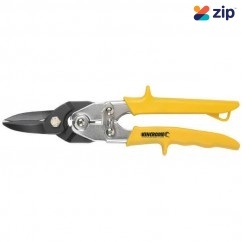 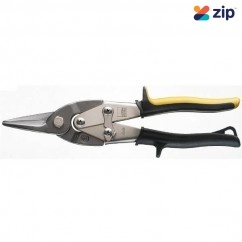 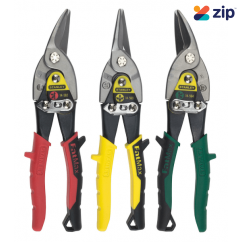 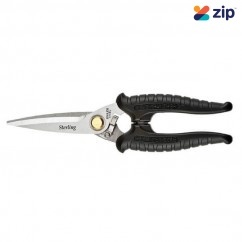 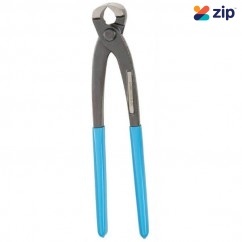 No offset to ..
Kincrome TSLC - 260mm Tin Snip Pliers Left Hand Cut Features: Drop forged Chrome Molybne..
Kincrome TSRHC - 260mm Tin Snip Pliers Right Hand Cut Features: Drop forged Chrome Molyb..
Kincrome TSSC - 260mm Tin Snip Pliers Straight Cut Features: Drop forged Chrome Molybden..
Channellock 35220 - 220mm Concreters Nipper Features: Precision matched jaws High carbon ..
Milwaukee 48224000 - Bulldog Snips Milwaukee Snips feature forged cutting heads for maximum durab..
Milwaukee 48224011 - Upright Left Cutting Snips Milwaukee Snips feature forged cutting heads for ..
Milwaukee 48224021 - Upright Right Cutting Snips Milwaukee Snips feature forged cutting heads for..
Milwaukee 48224032 - Straight Cutting Offset Snips Limited quantity! 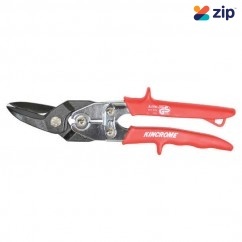 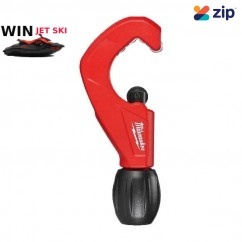 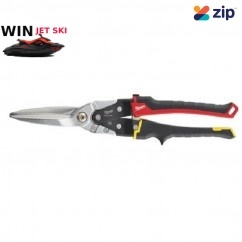 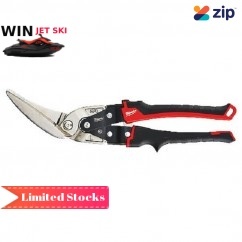 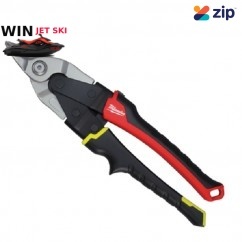 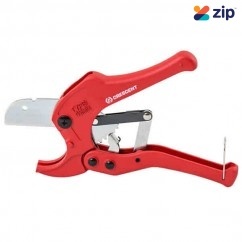 Milwaukee Snips feature f..
Milwaukee 48224037 - Long Straight Cutting Snips Milwaukee long cut snips are designed for cuttin..
Milwaukee 48224038 - Left Offset Cutting Snips Milwaukee long cut offset snips are designed for c..
Milwaukee 48224202 - ProPEX Tubing Cutter The Milwaukee Tubing Cutter cuts up to 1" rubber and pl..
Milwaukee 48224252 - 38mm (1.5”) Quick Adjust Copper Tubing Cutter Features: Proprietary Ad..